In the DNA of Paraíso is the vocation to become a catalyst of the local scene by promoting projects and creators from different disciplines that put local talent into the spotlight. In this second edition, Paraíso 2019 will have a new space: Nido Stage, that for its first year will be dedicated to the emerging panorama of Madrid. 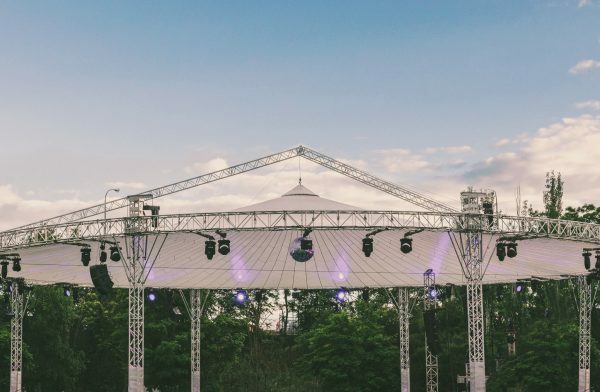 Local DJs and producers who have much to contribute to the current electronic scene will gather at Nido Stage, those artists that keep the local scene alive 365 days a year from their residences, clubs, collectives, etc. The stage will have a programme of six performances each day that will be announced in the coming weeks.